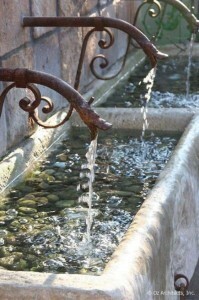 Spring has arrived which means there is no better time to start planning your Summer Water Feature. Customers often phone Waterhouse for advice on which water feature styles would suit their home best. 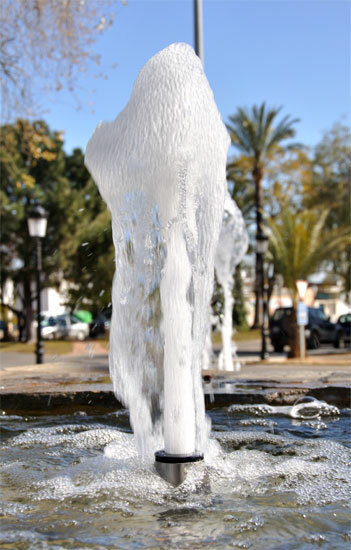 We’ve decided to sum up the most popular water features that our customers choose on a regular basis. This water feature is loved by all. This is usually because this water feature is easy to install for any one. Gardeners simply buy the pot of their style, position it in their water space, connect the piping & pump and WHALA– they have a beautiful water feature for their garden. This what feature is an all-time classic. Simply because gardeners can use any parts of copper that are laying around. Some customers even go to Auctions and buy stunning aged copper to suit the theme of their water feature. The dripping effect this water feature brings is known for soothing and calming all who pass by. 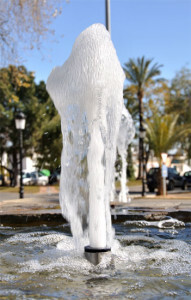 Be advised though – this water feature is a bit more technical to install and assistance from a professional will be needed. There are two reasons why this water feature is on high demand. 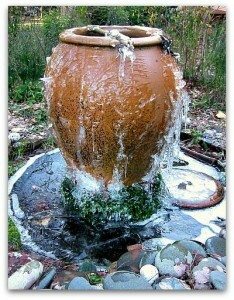 Firstly, this water feature can be used in almost any water space. Customers that have an area of water usually just want to add something simple and expensive to create that water feature effect. Waterhouse Supplies this nozzle along with many others that customers love using. The second reason, is because of this water feature being low maintenance, low cost and extremely easy to install. As you can see from the above – regardless of the water feature you choose, make sure you have the correct pump, professional help (if needed) and a ready prepared water space. For more advise and tips – call us on 011 466 8250.